Enemies of peace are attacking! It is up to you, a lone pilot, to defend the world from these invaders. 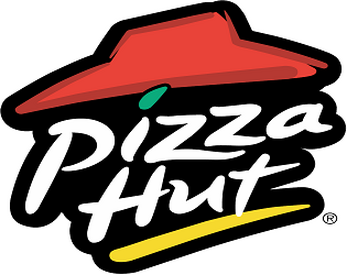 Luckily, Pizza Hut has generously donated some of their indestructible pizza boxes to serve as shields, as well as their pizza slices that are EXPLODING with FLAVOR! This game took time and effort to make, and is not licensed by Pizza Hut. Please consider donating! I DON'T THINK I KNOW THAT! ?